Funny thing is, I’ve always wanted to go on staycation. I thought of the getaway as a glorified slumber party, and that’s exactly how it felt. Two steps inside of The Greenwich Hotel, and we were in awe. This boutique hotel was gorgeous. It was quaint and it was charming. The noise and chaos of the city streets was left in the dust. 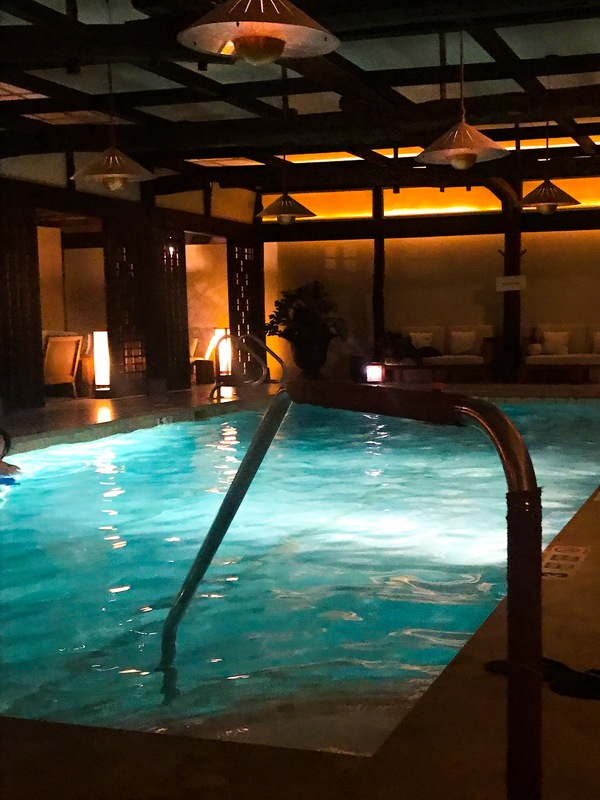 For our first stop, we entered the Shibui Spa, where we were both treated to massages. We loved them. I was led back to the pool, which was absolutely stunning. It was one of my favorite parts of the hotel. The space was glowing with golden light, as I listened to spa music play in the background. The water was warm; perfect to combat the bitter cold weekend. As I dipped my feet into the pool, I felt every part of my body relax. I was truly in heaven. It was the perfect way to unwind, and begin our Saturday morning staycation. From there, we checked into our room, which was beautiful. As the door opened to the rooms, I noticed the light, as it poured into the room from the floor to ceiling windows. The elegant curtains were drawn to the sides, with the loveliest view of the balcony. The bed was comfy and cozy, made of dark, chestnut wood. The bathroom was a brilliant, refreshing blue, lined with beautiful tiles, complete with a rain shower. 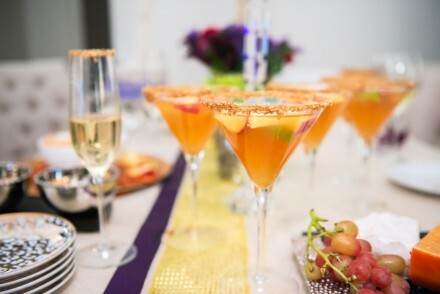 Once we settled in and relaxed, we headed out to brunch in Tribeca, trying a new spot. 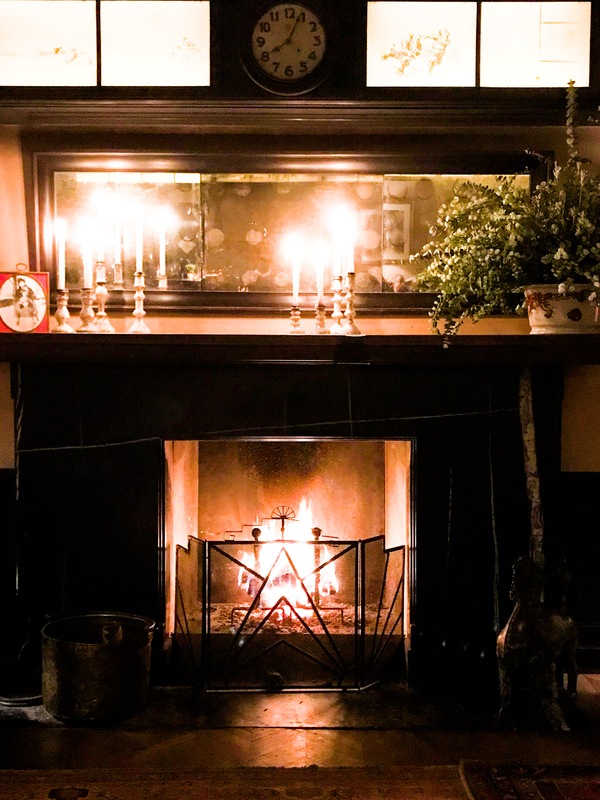 When you live in NYC, it can be easy to fall into the pattern of going to the same old stomping grounds, especially in the winter, out of convenience and ease. However, we did branch out, heading to Bubby’s, for the first time in Tribeca. It was a hop, skip and jump from the hotel. The bustling crowd in Bubby’s made for a lively place to brunch our hearts out. If you go, get the pancakes! I learned by mistake and ended up nibbling off of Grant’s plate. In the evening, we spent time in the Drawing Room, which is a stunning lounge for guests only, complete with a fireplace. It reminded me of a rustic, vintage library, complete with comfy couches and glimmering candlesticks. We enjoyed cocktails before we set out to dinner. 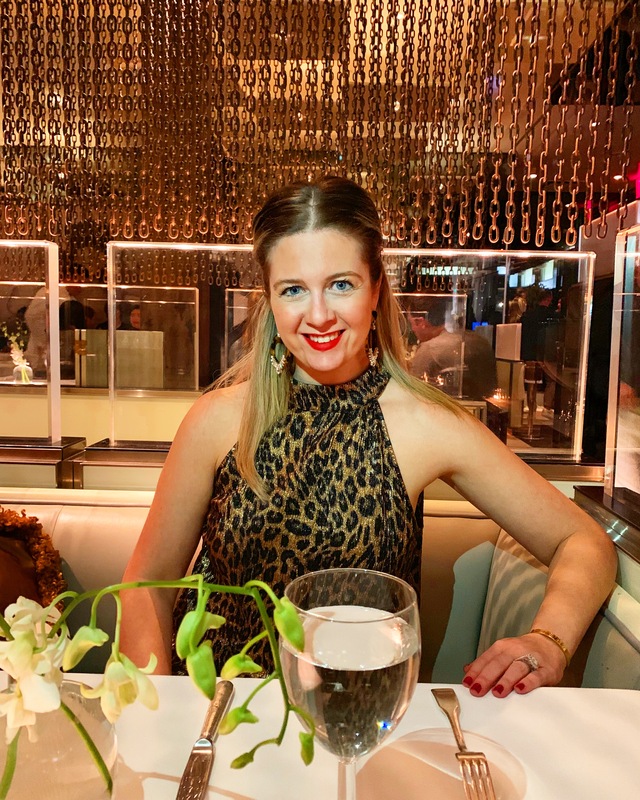 The rain didn’t stop us from heading out to date night, and our favorite spot in Tribeca, Mr. Chow, where we enjoyed high Chinese cuisine which was delish! We ran back to the hotel, and sat by the fireplace until midnight. Once we returned to our rooms, wrapped ourselves in matching robes, and hopped into bed, ready to dive into the delicious bedtime treats that the hotel had graciously left for us. It truly felt like one, glamorous, slumber party. The night was unforgettable, and I was finally able to unwind. 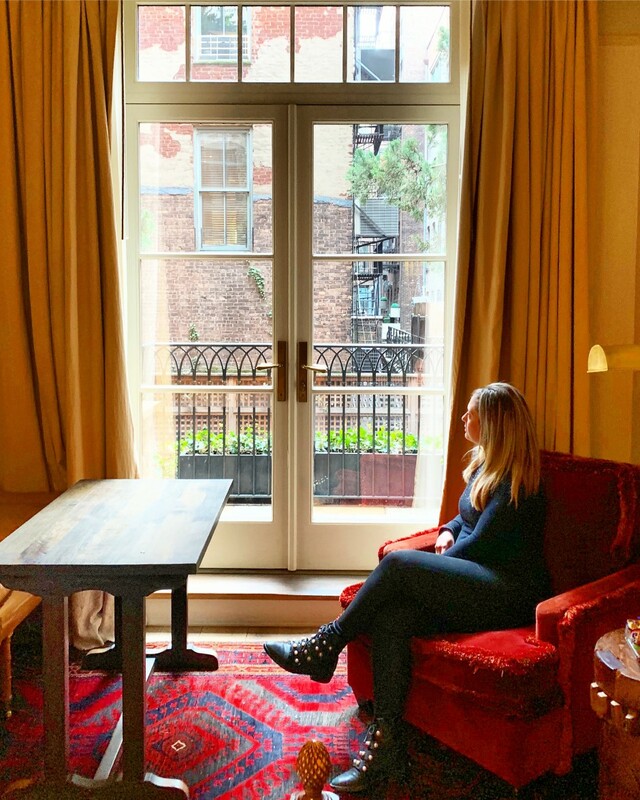 At this point, my mind was made up…I’m officially addicted to staycations, and I’ve truly fallen for The Greenwich Hotel. I hope to go back during the summer to sit in the courtyard, and dine at Locanda Verde. It looks divine. 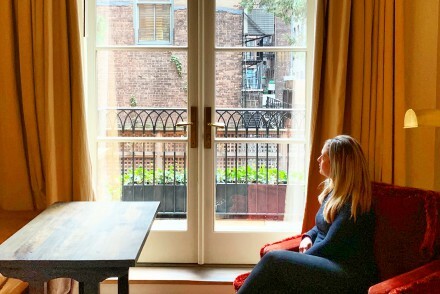 If you are unable to swing a full get away, or are looking for a special weekend, look no further than a staycation in your very own city. My first recommendation would of course be The Greenwich Hotel! I hope you love it as much as we did.